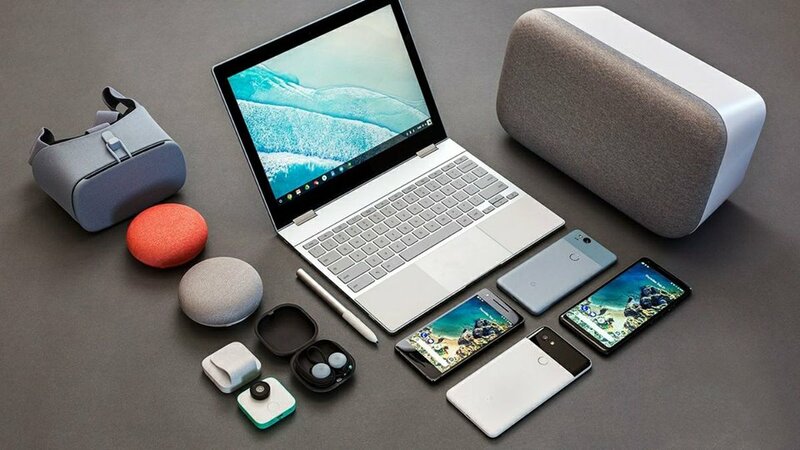 As we reported earlier, Google hosted an event today in San Francisco and announced a bunch of new hardware including the new Pixel devices, Premium version of Chromebook and Google Home mini to name a few. In case you missed the event, we have a full round-up of everything that was announced today at the event. So without further ado, let’s jump right in. 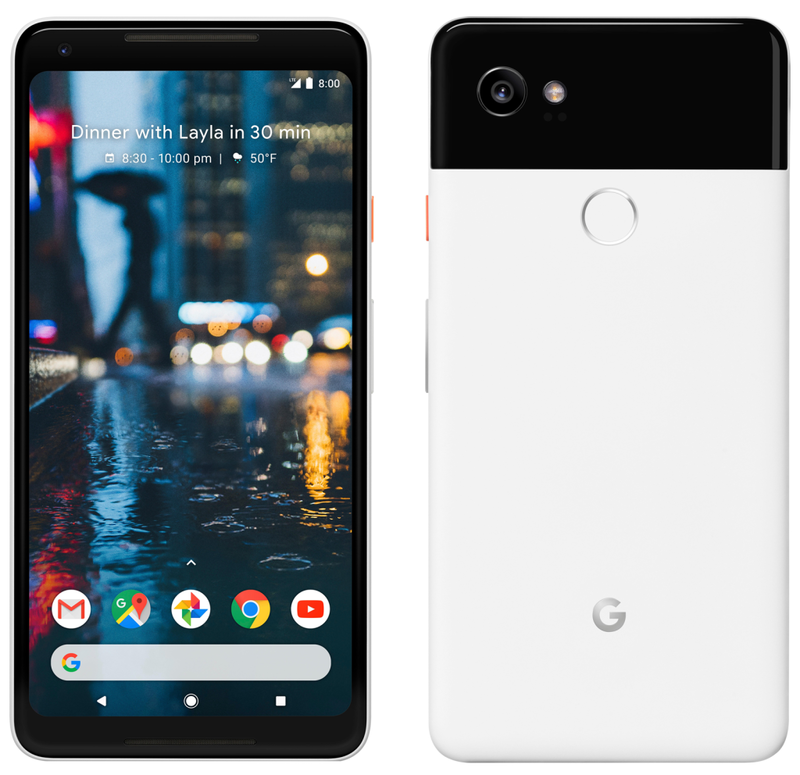 Google’s new addition to the Pixel line-up, Google Pixel 2 and Pixel 2 XL are now official. Both the devices are powered by Snapdragon 835 chipset with 4 GB RAM. 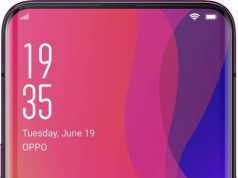 On the back of both the devices sits a 12.2 MP camera with features like autofocus, dual-pixel phase detection, and optical and electronic image stabilization. On the front, both the devices have 8 MP camera for selfies and portraits. 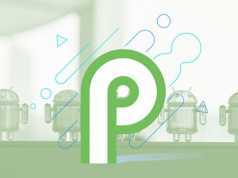 Both the devices will come in 64 GB and 128 GB storage options and like the original Pixel, Google is offering unlimited Google Drive option on the latest Pixel devices. The Pixel 2 will feature a 5-inch screen and 1920 x 1080 OLED resolution. The Pixel 2 XL has a bigger battery and a 6-inch screen with a 2880 x 1440 smart OLED resolution. The Pixel 2 comes in “kind of blue,” “just black,” and “clearly white”. Google Pixel 2 devices will also be the first devices to use built-in eSIM technology. This means that as long as you’re a Project Fi subscriber, no SIM card required. 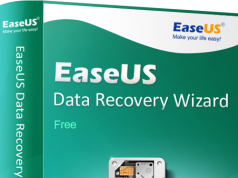 This means you no longer need to go to a store to get a SIM card for wireless service, wait a few days for your card to arrive in the mail, or fumble around with a bent paper clip to coax your SIM card into a tiny slot. Getting wireless service with eSIM is as quick as connecting your phone to Wi-Fi. Both the Pixel phones can be preordered today and will ship starting October 19th. 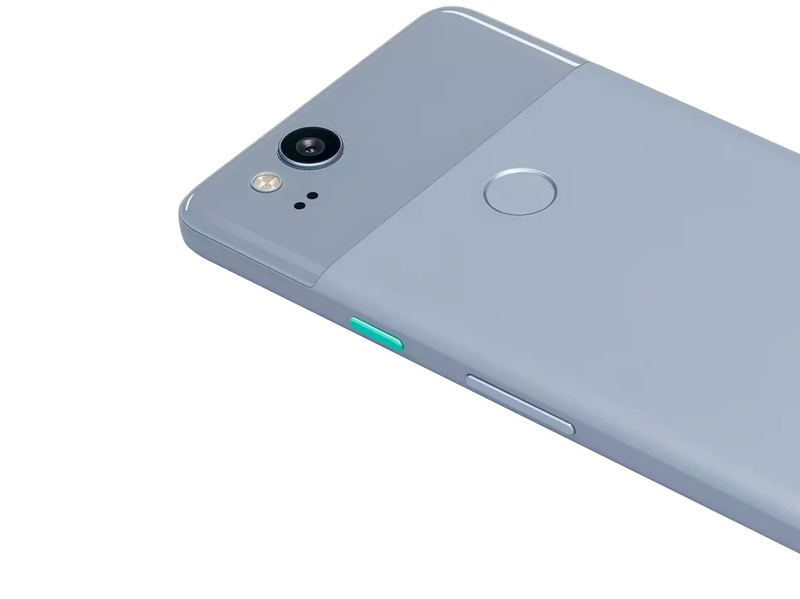 The Pixel 2 64GB will cost $649, while the Pixel 2 XL 64GB costs $849. The 128GB option costs $749 and 949, respectively. With the new Pixel devices, Google also introduced the new Pixel Buds which are the first Wireless headphones by Google. The circular Pixel Buds feature gesture controls, including swipes and touches to switch songs, answer phone calls, adjust volume levels. Touching the right earbud will activate the built-in Google Assistant which can be used to get directions, set reminders, or access music and messages. According to Google, the Pixel Buds should last for five hours on a single charge. The Pixel Buds will also come in in three colors: black, white, and blue. 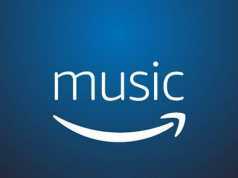 They will cost $159 and will be available on the Google Store. Google Pixel Buds isn’t the only new product from the company. At the event today, Google also announced Google Clips which is the first camera made by the company. Clips use artificial intelligence to capture intimate moments that you aren’t able to get on your own. 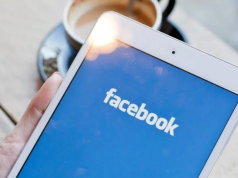 The camera is trained to capture soundless videos of faces and pets that it recognizes and deems “interesting.” The device is focused on new parents so that they could play freely with their babies and not worry about holding a camera to shoot videos or take pictures. Due to the legal constraints, Google had to put up a LED light blinks to let those in the room know they are being photographed. Moving to the hardware side, the device comes with a 12 MP camera, 130-degree field-of-view lens, and takes photos at 15 fps. Clips come with 8GB internal memory and will be selling for a price of $249. Google announced a smaller version of Google Home called Google Home Mini. 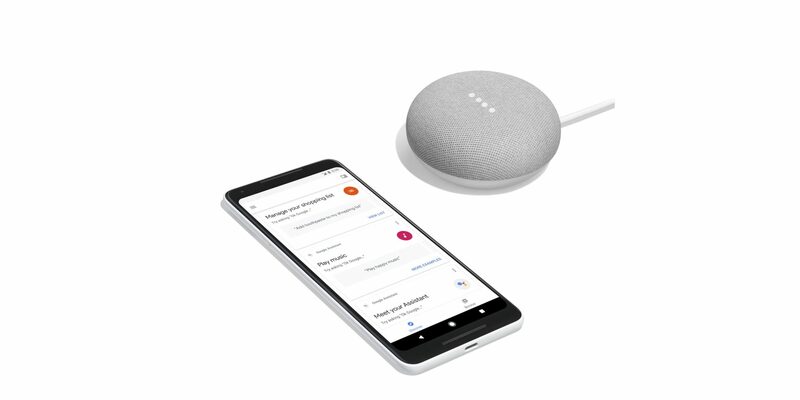 The device is similar to Google Home but is smaller. Google Home will add more actions surrounding routines, like now you can say, “Good night, Google,” and Google Home will dim the lights, set your alarm clock for the next day, remind you of tomorrow’s appointments, and arm your security system. Google Home Mini will come in three colors: chalk, charcoal, and coral and is priced at $49. It will be available starting October 19th in major retailers. Google also announced Google Home Max which boasts a stereo speaker with two 4.5-inch woofers. It will come in Black or White and will cost $399. Google Home Max will be available starting December and Google is giving Home Max buyers get a free year of YouTube Red. 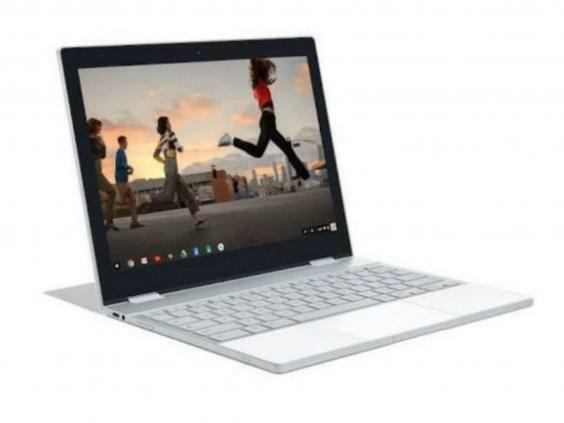 Google also announced the premium range of laptops running Chrome OS called Pixelbook. Pixelbook is powered by 7th generation Intel i7 processor, 8 GB RAM, 128 GB storage and will weight around 1 KG. The screen on the device is a 12.3-inch high-resolution display with a backlit keyboard. Pixelbook promises to give around 10 hours of battery life. The device will cost you $999 and can go upto $1,649. Along with the Pixelbook, Google also announced Pixelbook Pen which is an optional accessory made in partnership with Wacom. The Pixelbook Pen will cost you $99. You can pre-order starting today and will start shipping on October 31st. 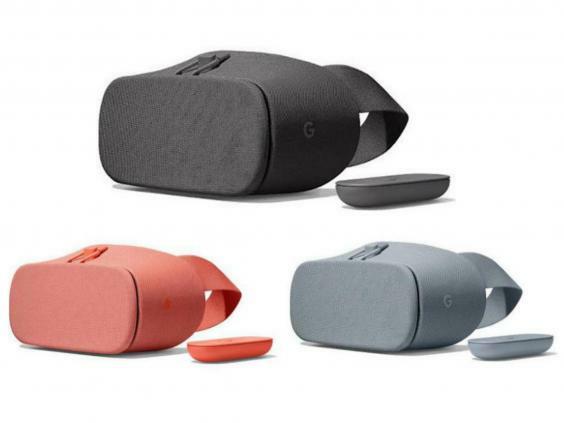 Google also announced a refresh to last year’s Daydream VR Headsets. Priced at $99, Daydream will be sold on Google Store and through major carriers like Verizon and retailers like Best Buy and Amazon. It will be available starting November and will come in Gray, Black, or Coral Pink. With this, we come to the end of the list of hardware announced by Google today. You can head to the comments section below to let us know which one did you liked the most. Also, are you planning to buy any other above hardware? Do let us know your thoughts in the comments section below. Previous articleWhat to expect from today’s Google Pixel 2 event! Next articleMicrosoft Edge for Android and iOS devices announced!